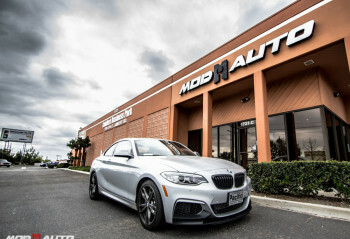 ModAuto maintains a perspective that each conversation with a customer is an opportunity to be a partner with a customer on transforming their vehicle into a faster, better looking version of itself. 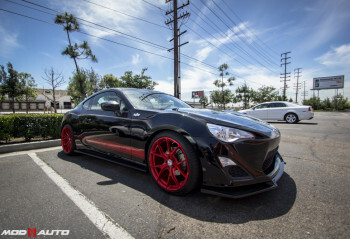 Scion FRS | Ohlins Suspension | HRE P101 Brushed Red . 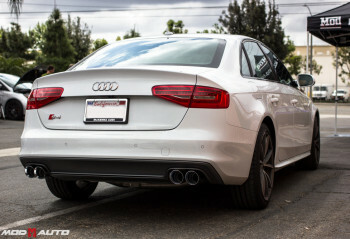 Audi S4 with some AWE Performance love. 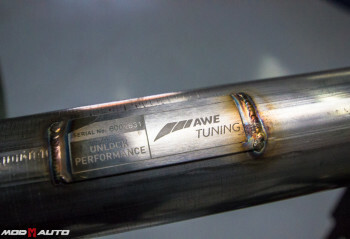 No comments by ModAuto Team yet.